Douglas Dickson was the original owner of these phonographic albums. The University Archives received them as a transfer from the Music Library in April of 1993. The Harl McDonald Papers are organized into two series: Printed Materials and Musical Recordings. Both are arranged alphabetically. 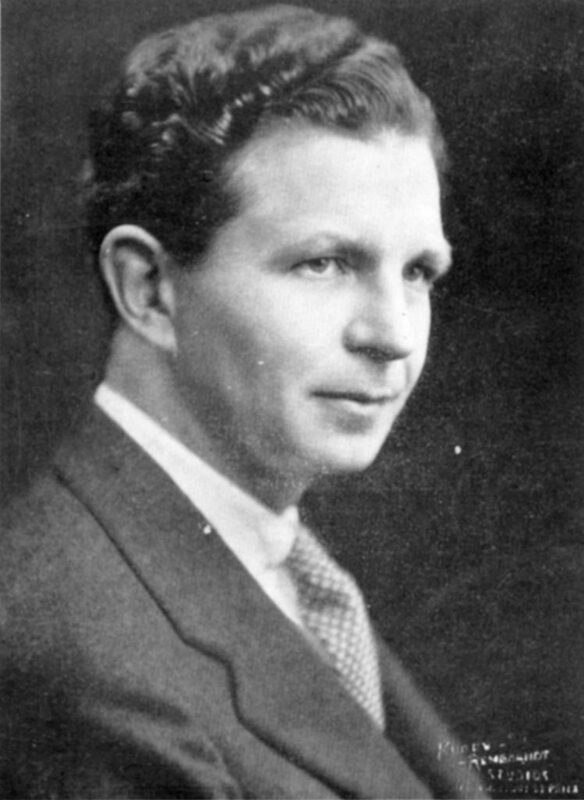 Harl McDonald, 1899-1955, studied music under Vernon Spencer, Ernest Douglass, and Zielinski. He was appointed a lecturer at the University of Pennsylvania in 1927 and enjoyed other appointments at the University including the Director of the Music Department and Director of the Univeristy’s Choral Society and the Pennsylvania Glee Club. In addition to his administrative duties with the University, McDonald composed numerous musical works and served on the Board of Directors of the Philadelphia Orchestra Association. The collection largely consists of recordings of music conducted by McDonald. These included Missa pro Defunctis, Magnificat, Requiem, Suite “From Childhood,” and other selections. 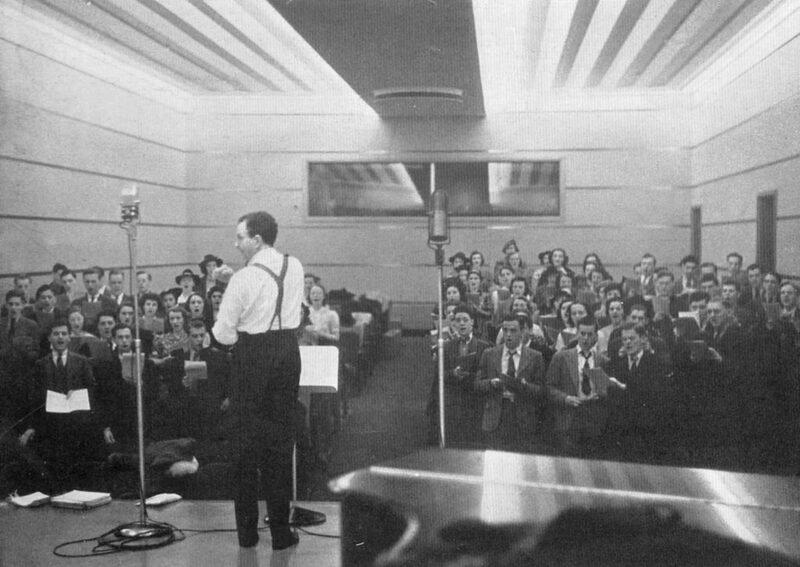 There are introductory programs, a musical score, and three letters, 1944, from McDonald to Douglas Dickson. Missa pro Defunctis, written in the late sixteenth to early seventeenth century, is “founded on Gregorian subject matter which is freely developed” and is essentially ecclesiastical in style. At the time of this recording, under the direction of McDonald, the University Choral Society, 200 voices strong, had become well known as an adjunct to the Philadelphia Orchestra. Carl Philip Emanuel Bach composed the Magnificat, or canticle of the Blessed Virgin, in 1749 for the private library of Frederick the Great. McDonald conducted the music for the recordings in this collection from the original Bach manuscript. The Mozart Requiem was composed in 1791, the last year of the composer’s life. The recording program gives a brief overview of the controversy during the 1920s over authorship of the full score. Harl McDonald’s Suite “From Childhood” for Harp and Orchestra was composed in 1940 and dedicated to Edna Phillips after she requested an enlargement of the existing repertory for harp and full orchestra. Eugene Ormandy gave it its first full performance in Philadelphia on January 17, 1941 with Edna Phillips at the harp. The work combines English nursery rhymes and everlasting folk-melodies. University of Pennsylvania. Choral Society. A. Dies Irae and Tuba Mirum, First part.